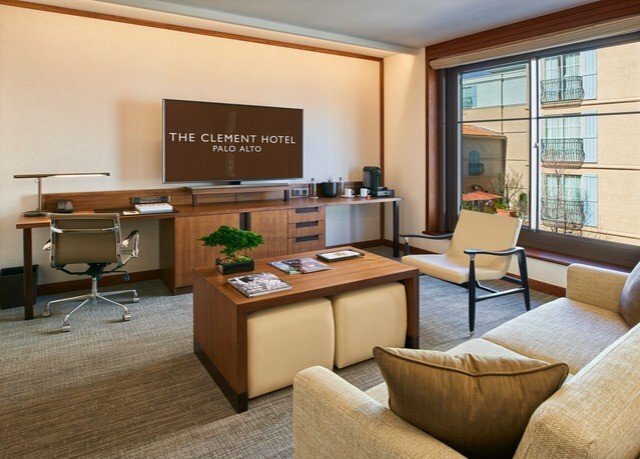 The Clement Hotel resides right in the beating heart of Palo Alto, steps from Stanford University’s scenic Arboretum Grove and within an hour of San Francisco, San Jose, scenic nature preserves and the beaches of the Monterey Peninsula. 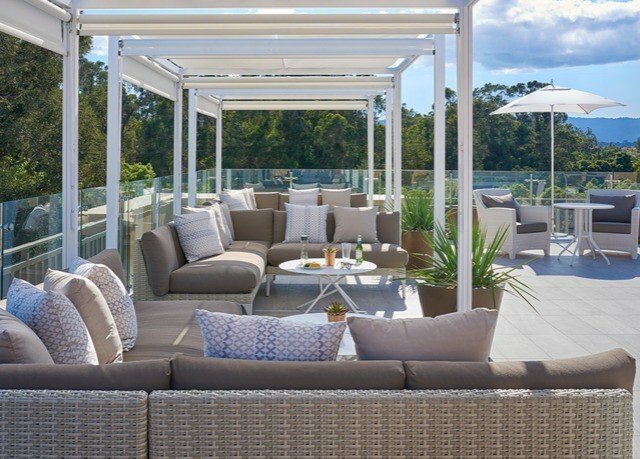 But it’s not just the location that make this brand-new property a catch: Its signature offering is its extensive all-inclusive program, which covers so much more than just breakfast, lunch, dinner and drinks. You’ll certainly receive those things, but you can expect them to be of a noticeably higher quality than usual. 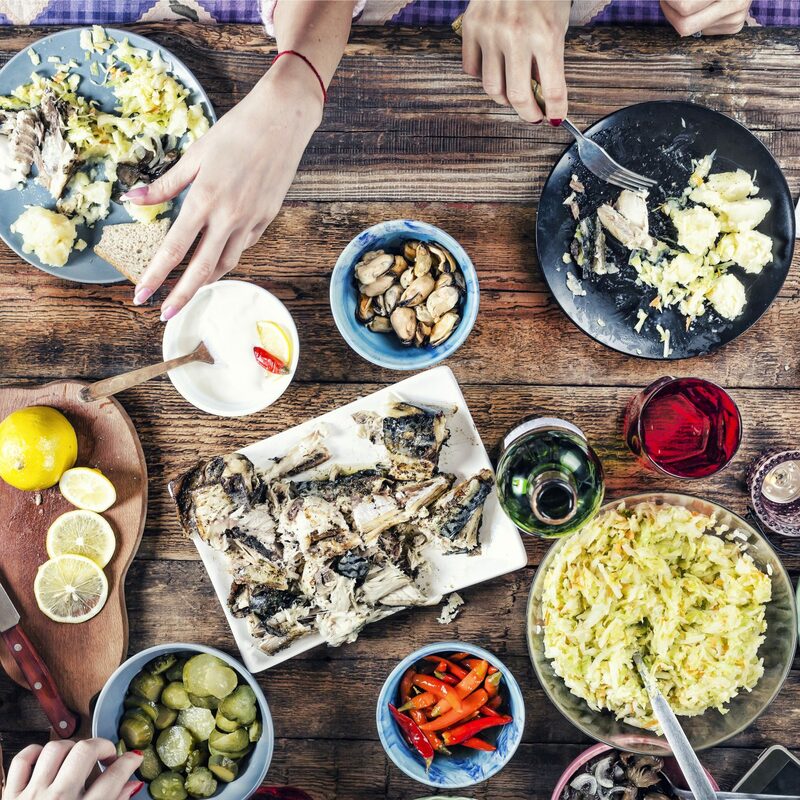 Meals highlight what’s fresh and in season, in flavorful dishes of California favorites, while the drink menu features a range of beers and Napa and Sonoma wines. 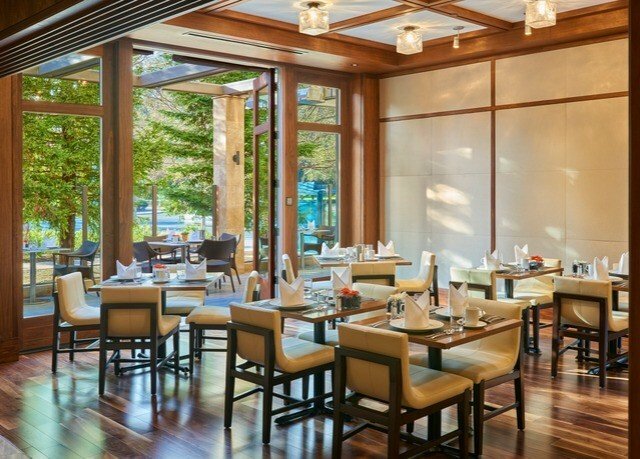 The dining spaces are lovely, too, like an open kitchen, an outdoor dining terrace with a fire pit, a living room with a fireplace and a rooftop pool deck. Not that you have to dine in one of these at all – you can also order treats directly to your room. Nor do you have to dine during designated hours, as a well-stocked guest pantry is also included and open 24 hours a day. 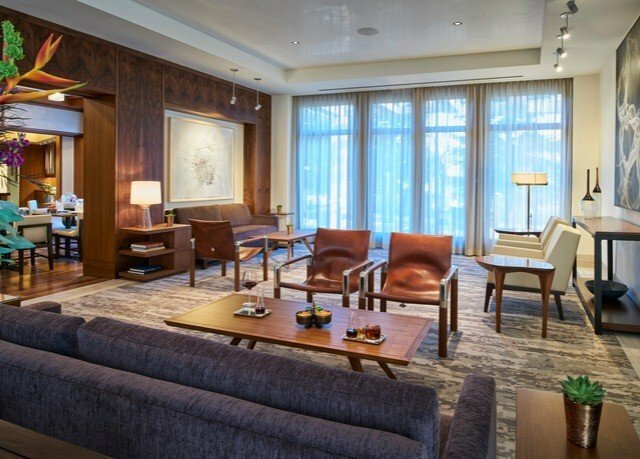 There are just 23 accommodations here, all styled to feel like private residences and inspired by NorCal’s laid-back vibe. Luxurious additions run from sumptuous Matouk linens to a 65-in. IPTV by Samsung and a Nespresso Vertuoline coffeemaker. One Bedroom suites comprise a separate living room and bedroom, plus a bathroom lined in stone, with a soaking tub. 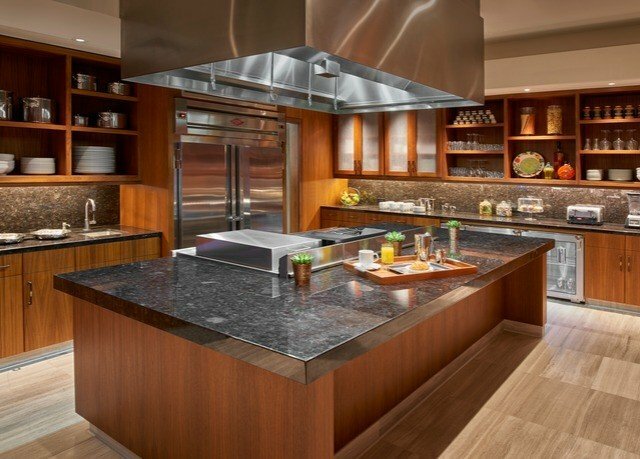 The Open Kitchen is where your three daily meals of fresh California cuisine are prepared, all included with your stay. 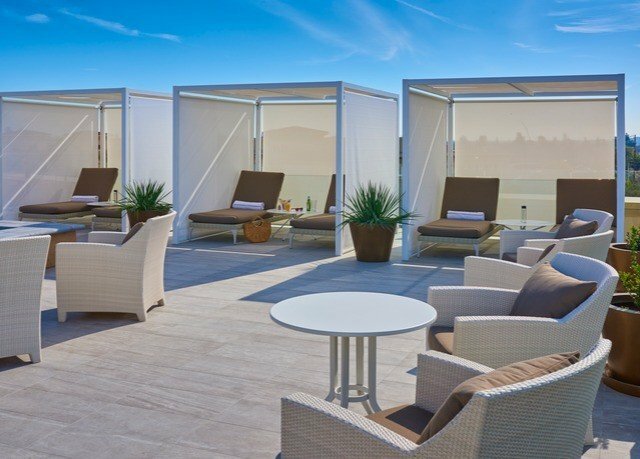 They’re served either in this space, in the indoor dining area, by the outdoor dining room’s fire pit, by the living room’s fireplace or upon the glamorous cabana-lined rooftop deck. 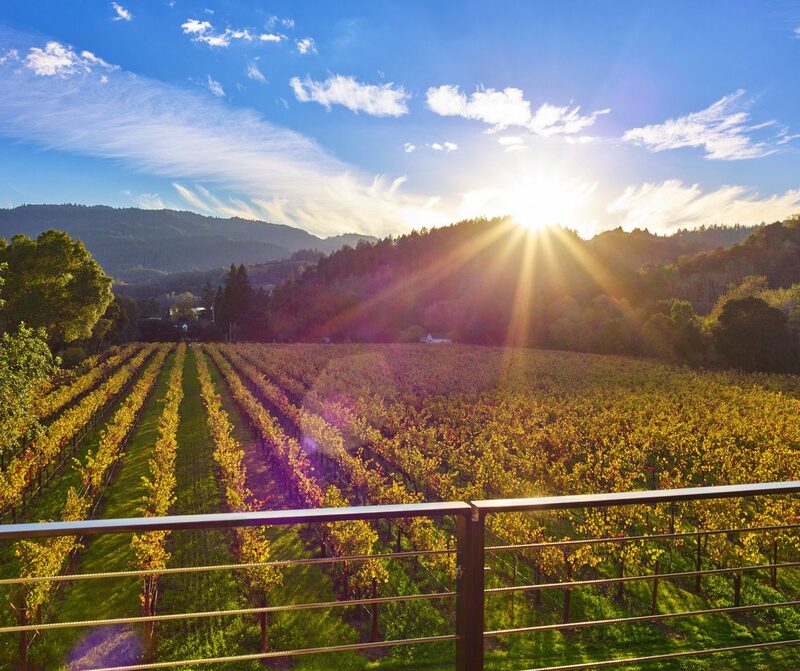 Look forward to dishes like breakfast paninis, oysters Rockefeller and handmade fig-and-gorgonzola ravioli, and drinks that range from Spring Jade tea to select Napa Cabernets and Sonoma Chardonnays. A fully stocked guest pantry is available 24 hours a day. 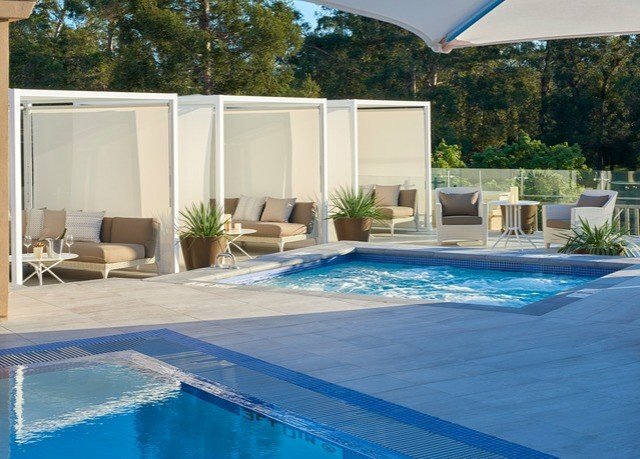 Palo Alto’s greatest hits are within easy reach of your accommodation – the Stanford campus is across the street, and downtown’s shops, restaurants and spas are an easy walk. 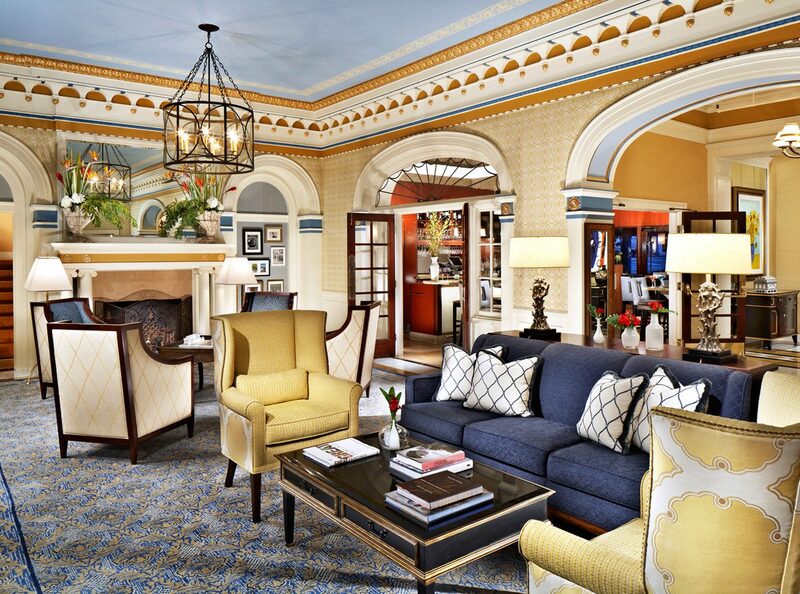 Napa Valley wine country, the Monterey Peninsula, San Jose and San Francisco are all close enough for day trips. Don’t miss the Baylands Nature Preserve, known as the Bay Area’s largest tract of undisturbed marshland and just 15 minutes from Clement’s front door. We have traveled the world and The Clement - by far - has the best customer service of anywhere we have stayed. All of the employees - every single one without exception - make sure your stay is as relaxing and enjoyable as possible. 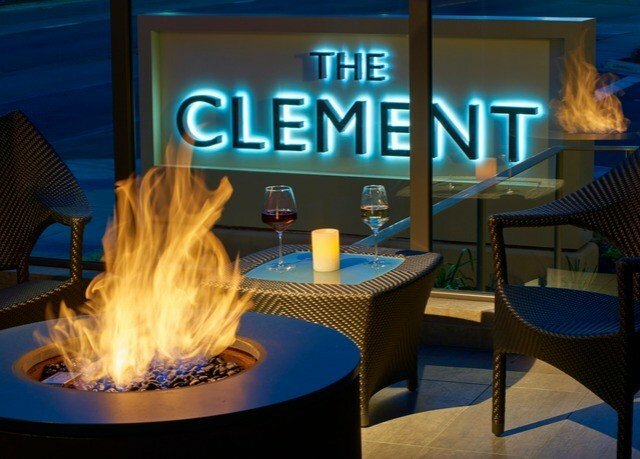 Can not recommend The Clement highly enough! If I could give more than 5 stars, I would. Every detail is indeed thought through in this all inclusive hotel. My second stay here after 2 years and it lived up to previous standards. 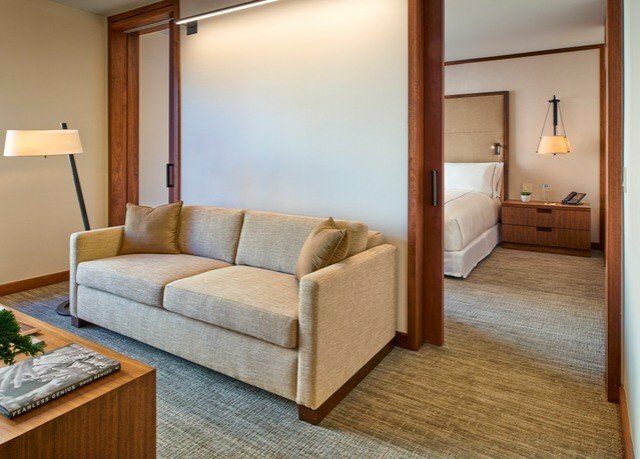 Every amenity you might need and more is thought through and awaiting your arrival in your room. 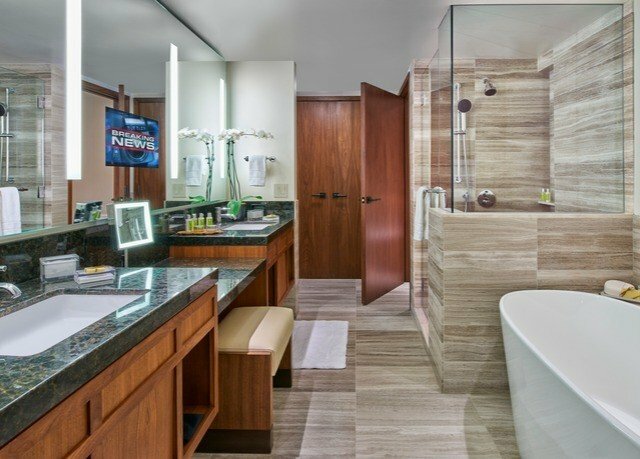 I arrived jet lagged and was wonderfully blasted by the shower - a rare luxury in California - before meeting friends for a great dinner in the hotel restaurant. Super service with the feel of being at a home, not an upscale hotel, thanks to the open kitchen. 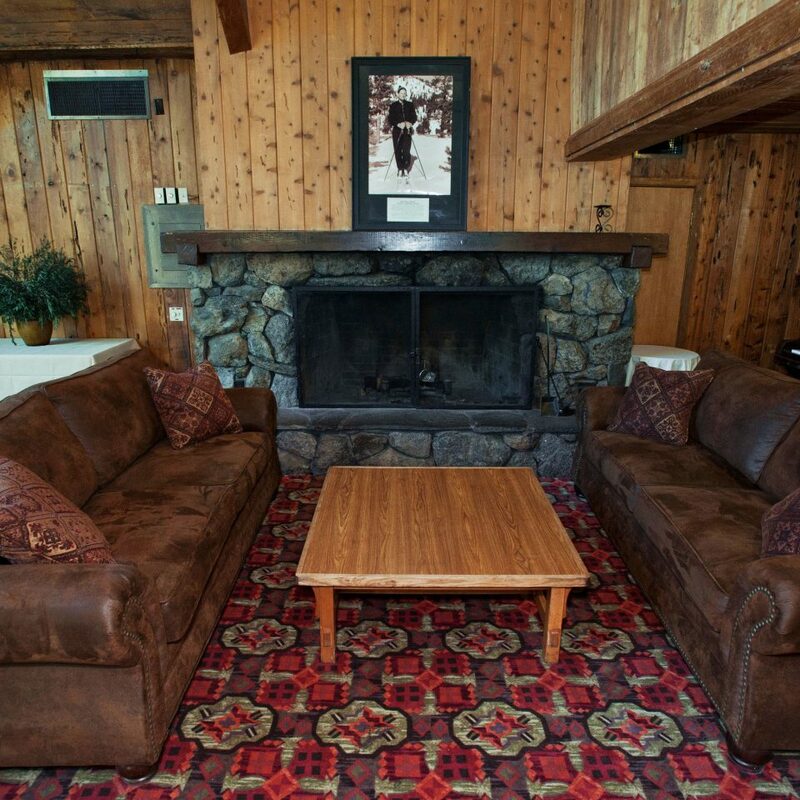 The lounge is great for conversation or just for hanging over coffee or a glass of wine. Location wise it’s great for both walking to town or the university. It’s not in the prettiest of spots but that is quickly forgotten by the service and amenities. Great gym. 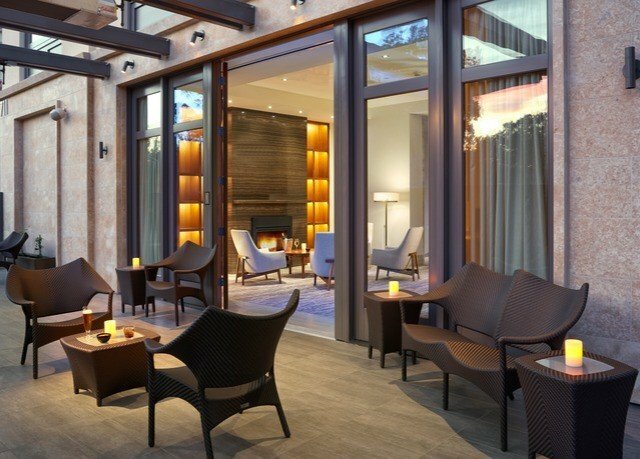 An all-inclusive small luxury hotel within walking distance from Stanford Campus and Palo Alto down-town. 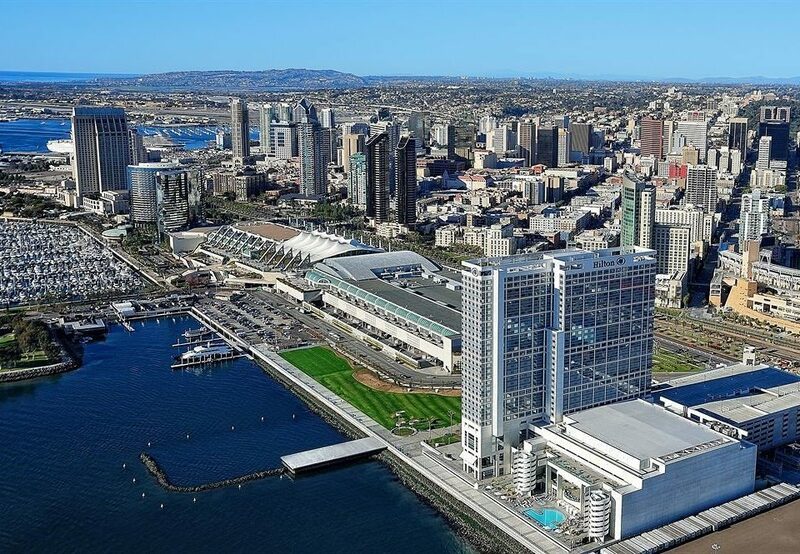 Elegantly and modernly furnished rooms as well as panoramic views from the roof top pool area. Really delicious food served at all times. 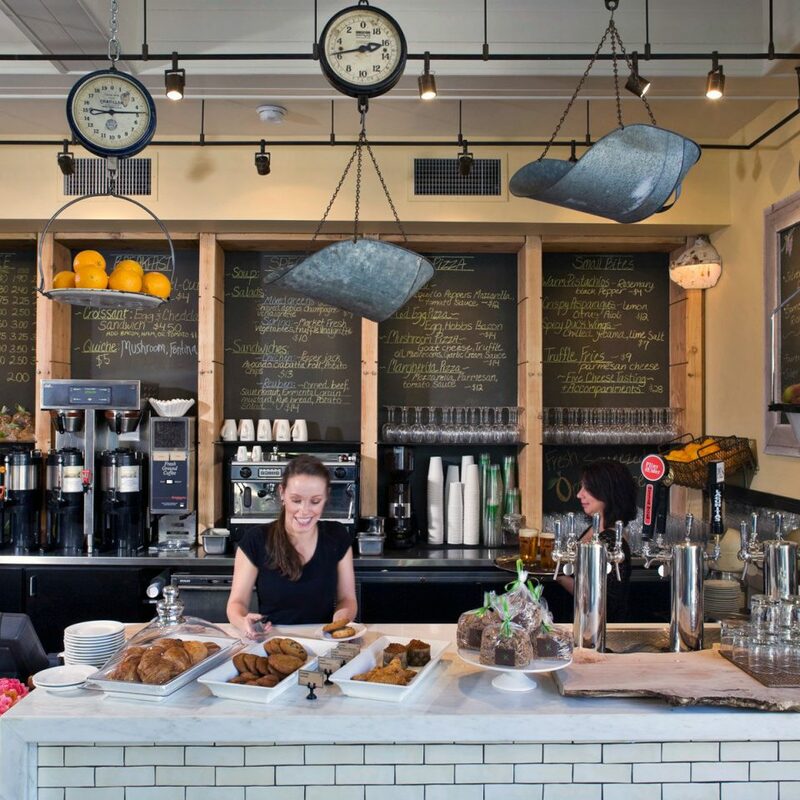 But most of all The Clement has a friendly atmospere, the staff is most helpful regardless of the matter. A special thanks to Caroline W!! 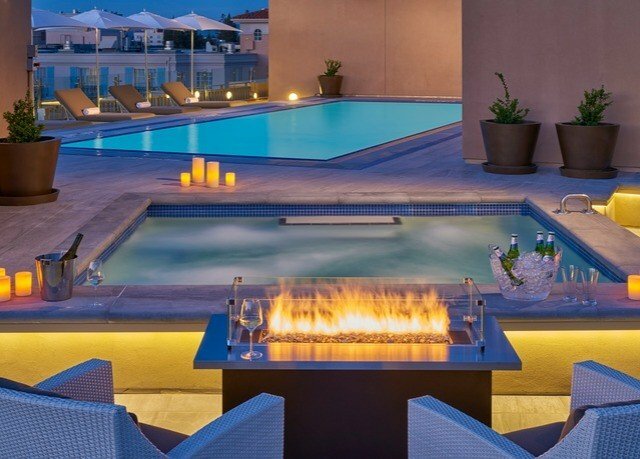 So next time we visit Palo Alto this is where we will stay! It's been two years since I previously stayed at The Clement. Both times it was because my husband was in the hospital at Stanford. Not the best reason to stay in the area, but the hotel makes it as vacation-like as possible and is only moments away from the campus and medical facilities. 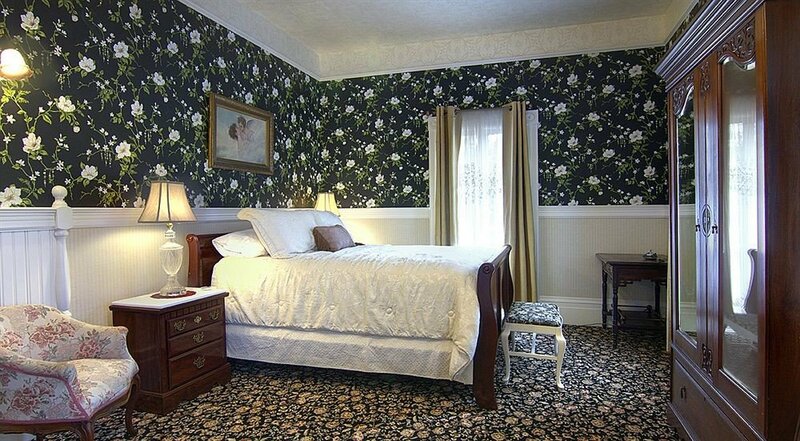 The hotel is small (less than 25 rooms) with comfortable and homey common areas. From sitting in front of the living room fireplace with a martini to raiding the refrigerator for a pre-dinner snack in the kitchen -- it is much like being in my own home. 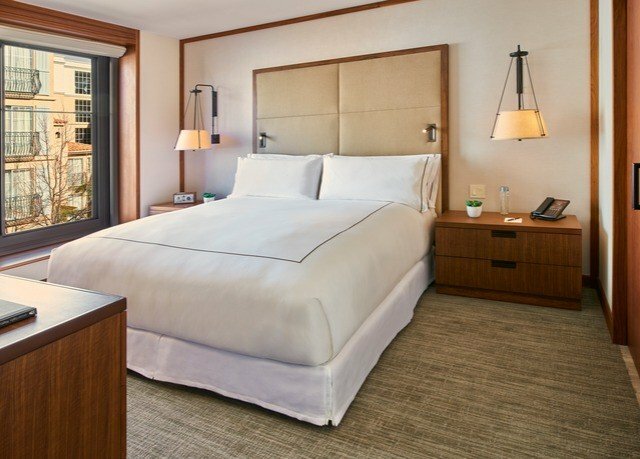 The bed is cozy, the room decor is elegant and understated with beautiful art. Nothing however can top the care and professionalism of the staff. They thought of things I 'needed' before I knew I needed them! It is the shared fantasy of a hotelier and a guest that there could be a perfect experience, where everything is included and everyone knows your name. Now imagine it's possible on a business trip as well as a pleasure trip. 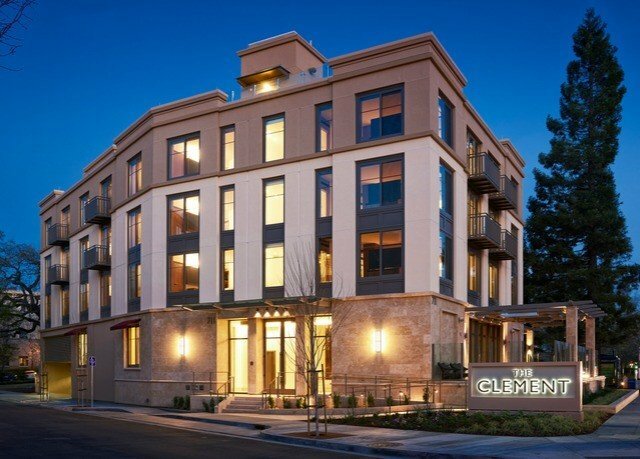 The Clement is an astounding success on all fronts. 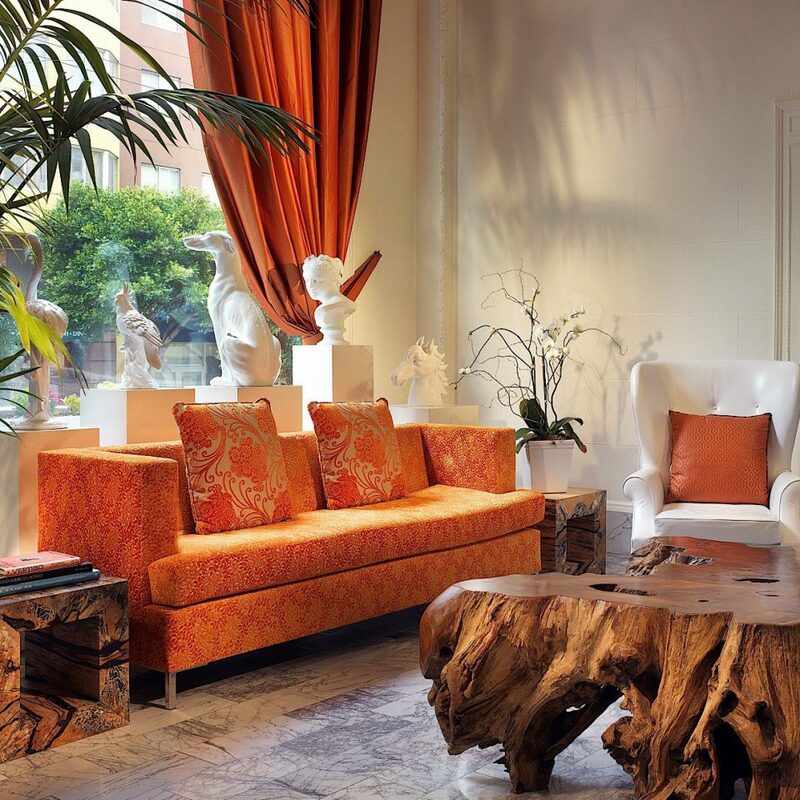 From the art, to the excellent food and wine, the experience is so far above what every hotel aspires to. The staff is as excellent as the facility. They worked as a finely synchronized team to make sure everything was perfect at every turn.